Hello. 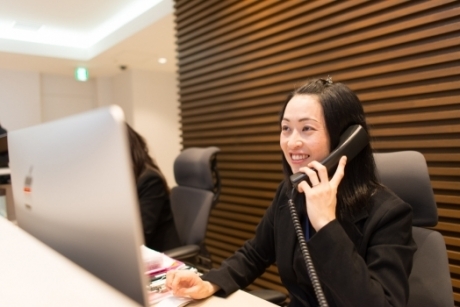 I saw your listing on Moveandstay for Compass Offices - Hong Kong, Citibank Tower: from 27 April 2019 to 27 May 2019 I like to learn more. Citibank Tower situated in Hong Kong Central Business District, Citibank Tower is one of the city most prominent building addresses. Citibank Tower is home to a number of high-level banking and financial companies. With the Central MTR station only minutes away, and several local tram and bus stops within easy walking distance, this location is very easy to reach from all districts in and around Hong Kong Island. A variety of onsite food and drink outlets, convenience stores and fitness clubs make Citibank Tower a truly great place to work.